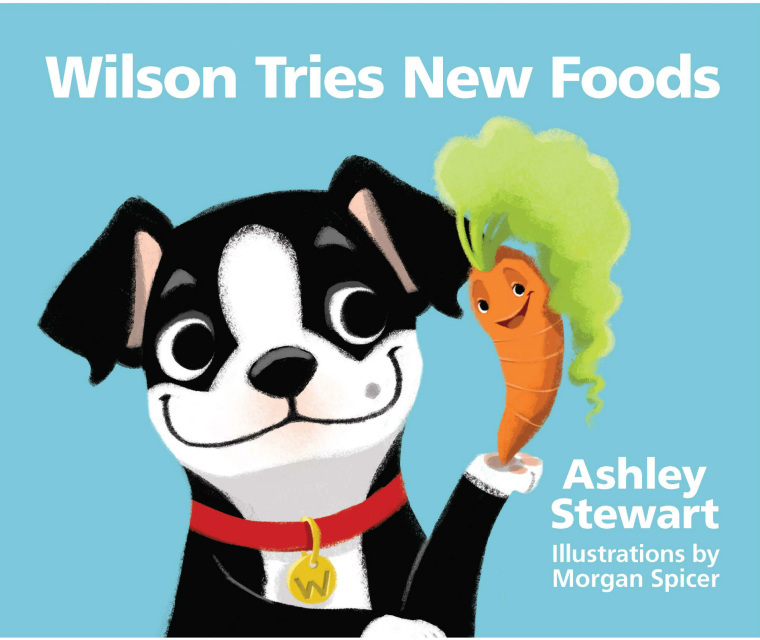 Please contact seller for purchases outside of the United States at eatwellwithwilson@gmail.com for shipping prices. If you would like your book signed, please leave a note in the note to seller box at checkout that includes the name of the person you would like the book addressed to. 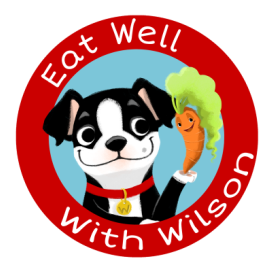 Wilson's Healthy Plate is a 10 inch melamine plate that represents the plate method taught in "Wilson Tries New Foods". 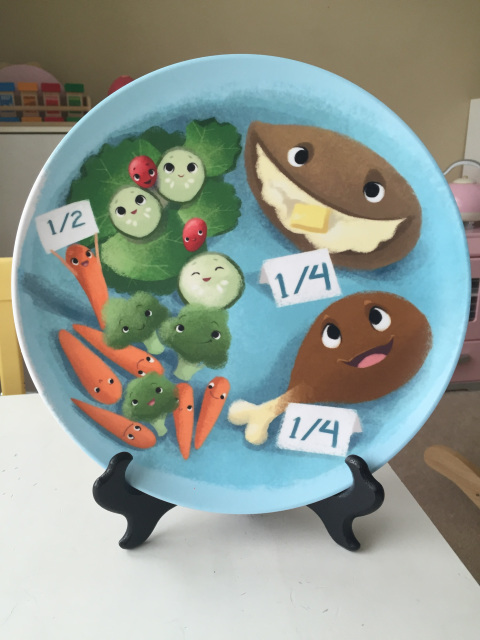 It is the perfect tool to make sure your child is eating balanced meals every day!